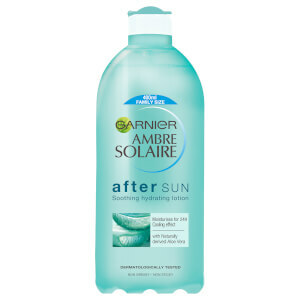 Boost your tan whilst soothing your skin with Garnier Ambre Solaire Tan Maintainer 200ml. Wonderfully soothing and hydrating, it moisturises dehydrated skin that's been exposed to the sun. Containing a low-level self-tanning agent, it subtly enhances your tan and makes it look deeper, leaving you with radiant, glowing skin. Enriched with glycerine and vitamin E, it provides intense nourishment to keep your skin feeling soft, smooth and supple. 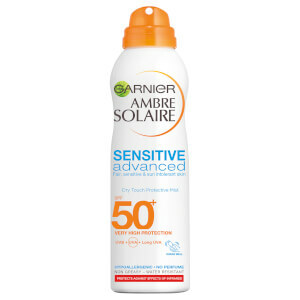 Directions of Use: Apply to sun-exposed skin. I love this product! I have regular spray tans and use this to keep the colour for as long as possible, it's a great moisturiser and stops my skin drying out whilst keeping me looking tanned!